We had moved from paper onboarding to WorkBright. From beginning to end, had the best service. Starting workbright was easy, they held our hand the whole process and even after, keep emailing us to just check on how we were doing. The process of onboarding is so simple and can be done on your phone, tablet or computer. It was easy for us to review the documents and reject any that were missing information or if they forgot to sign. They would get an email or text letting them know so they can respond right away. For security, only employees or potential employees are able to make changes to their account. So far we started in February 2018 and do not have any issues or dislike. We have been so happy with the product, the customer service and the cost. If anything comes up, I will update my response. I highly recommended WorkBright. I can't say enough on how simple, easy and customer support has been so far the best that I have had to deal with especially in implementation of the program. They delivered what they have promised to our organization. Simplified process to be able to onboard someone faster and accurately. We are being green as we are eliminating having to make copies of the onboarding packet and having to discard when new rules and polices are changed. The ease of use and ability to post employment ads to multiple sources with a click of a button. No dislikes yet. We have all enjoyed using this product. It's our first ATS and we have been impressed! Our ability to track and communicate with applicants, from the day they apply to the day they are hired, has improved greatly with the addition of WorkBright. It has helped up stay on top of our applicants and not leave any with questions. It's also an awesome tool to make posting employment ads more efficient. 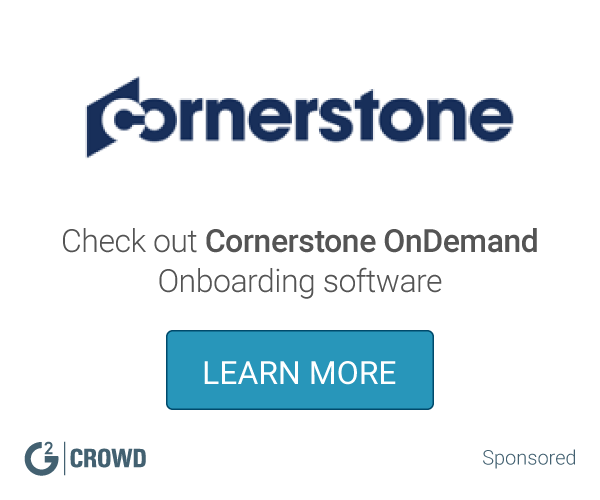 What Onboarding solution do you use? I love the ease of being able to run reports on data. There is nothing I don't like about Workbright! Employees now use workbright to submit their own photo for their employment badge, saving us time and frustration. Before, the employee would come into our office to have a photo taken. Often times that photo would get lost, or the employee would ask for multiple re-takes taking up our time and causing frustration. Have been using Workbright since June, 2018. The service has been excellent and they are always willing to help with any problems and provide 24 hour feedback. We like that WB sends the reminder emails. Setting up the forms was a fairly easy process. There may have been a few forms/procedures they were not able to help us with for our onboarding portion. I was not involved in the set up of WB and our Team Leader for this project is no longer working for Choice. Streamlining our new hire onboarding process - having our employees complete forms online rather than paper documents that required scanning and faxing. I love the ease at which hiring managers and applicants can utilize WorkBright fir the hiring process! It’s so easy to use! Try to get your whole company on at once! On boarding quickly for new hired staff and an ATS that is modern! App. templates need assistance to edit. keep your main application simple, as generic as possible, let the specific questions for a position come from question sets. we've centralized the application process, and have allowed greater independence for remote locations. "It works well and is so very user friendly"
It is easy to navigate. Totally logical and sensible. I dislike the fact that we were moved from workbright to a different product that is inferior. The constant flow and ebb of staff. No more paper or mistakes. The customer service is outstanding. The staff always goes out of their way to resolve my issues. ATS does not allow me direct access to onboarding without bringing up the onboarding site with a different password. Don't hesitate. It will save you a great deal of time with the hiring process. There will be no need for paper files anymore either. Tracking our seasonal employees. Our open jobs are posted on 15 job boards for a very reasonable price. User friendly and easy to get use to. Onboarding is straight forward and to the point. With more than 10,000 employees, you will see your staff page to lag greatly, even if you are using filters. Onboarding staff for 1099 work. Simplicity, driving completion of information to the most appropriate resource. Would ability to self-add / create templates, using existing fields. * We monitor all WorkBright reviews to prevent fraudulent reviews and keep review quality high. We do not post reviews by company employees or direct competitors. Validated reviews require the user to submit a screenshot of the product containing their user ID, in order to verify a user is an actual user of the product. Hi there! 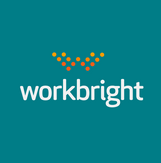 Are you looking to implement a solution like WorkBright?